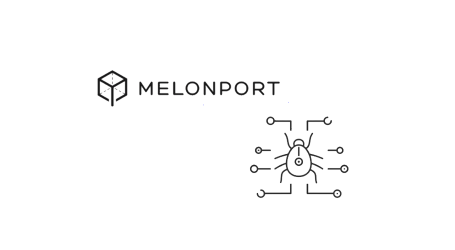 The Melon Council is responsible for overseeing the future developments of the Melon protocol. Melon, the protocol for blockchain asset management, has announced that the Melon Council will be powered by Aragon’s aragonOS. 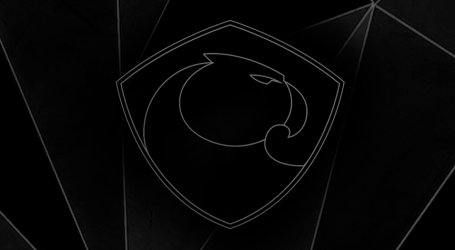 Aragon is a decentralized app on the Ethereum blockchain which allows anyone to create and manage decentralized organizations. aragonOS is a Solidity framework on the Ethereum blockchain, which allows anyone to create, manage and participate in complex decentralized organizations. This collaboration shows the potential for synergies and integration between different projects on the Ethereum blockchain. 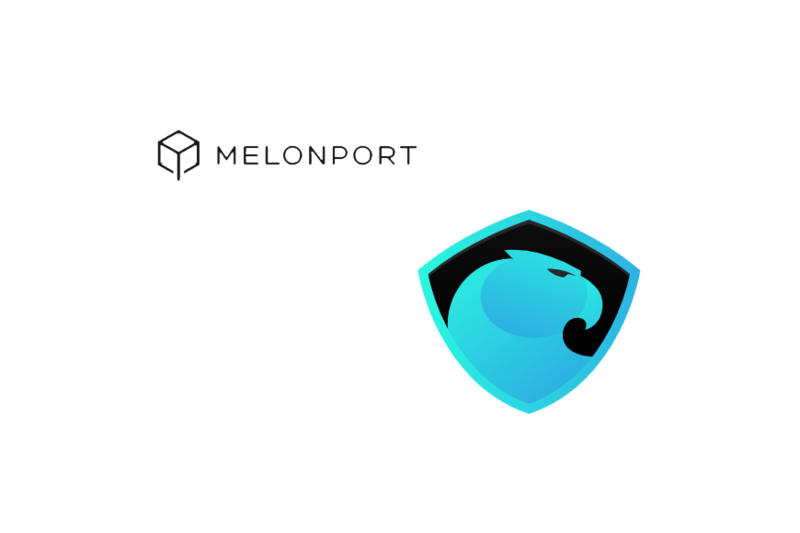 Both Aragon and Melon are champions of the principles of openness, decentralization, and transparency. This is the first time Aragon will be used to power a decentralized asset management protocol. The Melon Council DAO will allow decision making within the Melon Council to remain secure and transparent to the community. 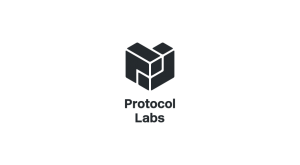 The members of the Melon Council will be able to vote on-chain on matters such as inviting new members (MEB/MTC) into the Council, adjusting the amgu price, updating the melonprotocol.eth ENS subdomains, and updating protocol parameters. 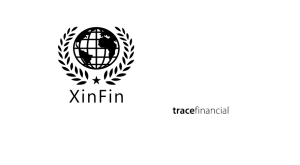 The Melon Council will also be able to use Aragon tools to make their decisions about inflation spending transparent. Melon is an open-source protocol for on-chain asset management. 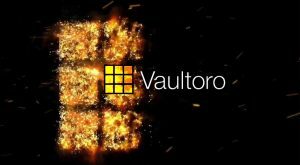 It is a pioneering blockchain software system that enables participants to set up, manage and invest in technology regulated and operating funds in a way that reduces barriers to entry, whilst minimizing the requirements for trust. The Melon Council is responsible for the future development and maintenance of the protocol. 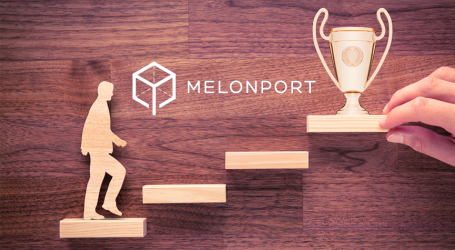 It is tasked with maximizing user adoption, promoting innovation, incentivizing token holders, future developers and maintainers of the Melon protocol and safeguarding the interests of network users.